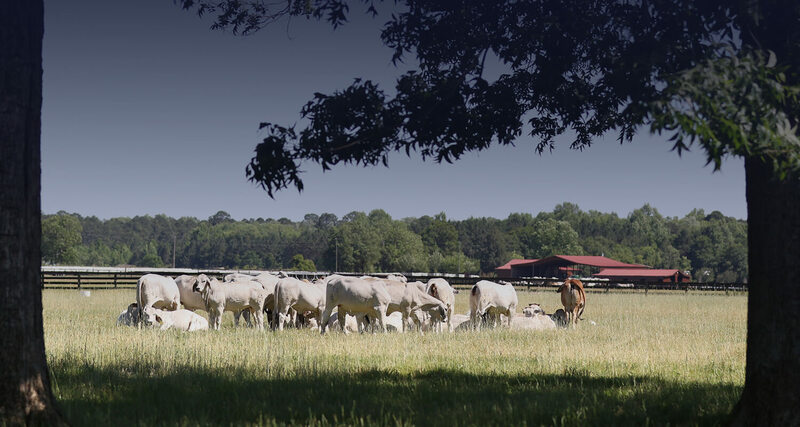 At Circle F Farms, LLC, we proudly raise an elite set of registered Brahman cattle and F-1 commercial cattle out of Hereford and Angus bulls. 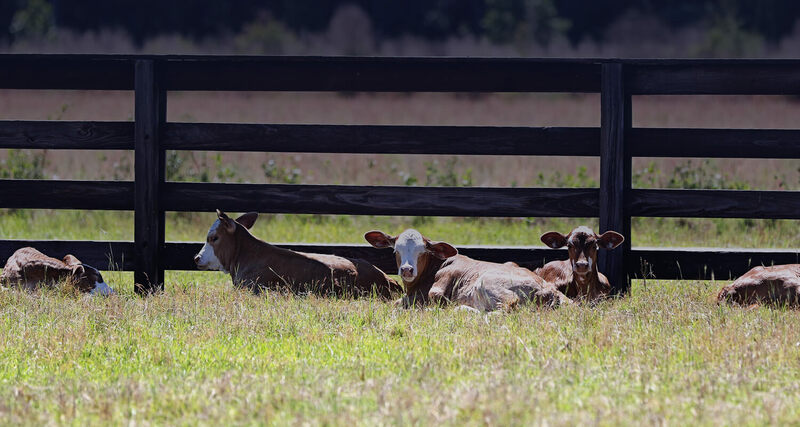 We take pride in the genetic selections made and produced on our 2,100-acre ranch in Baxley, Georgia. Owner of Circle F Farms Woody Folsom, implements an intense visionary and practical approach to the business. Along with his wife Tamela and children Tanner and Anna Kate, the Folsom family is living out a dream of Woody’s since childhood when he worked on his family’s cattle operation. 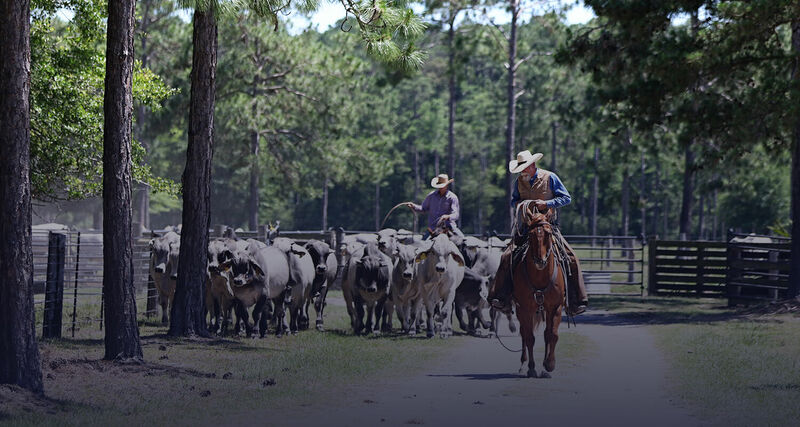 Circle F Farms is committed to raising the best beef animals for registered and commercial cattlemen. We produce Brahmans bred for the south.